1. The mPCIe/msataextender cable is a debug and test tool, it's also a powerful tool forengineers and factory tests..
2 .The mPCI-Eextender is designed to minimizethe signal degradation effects of the extender by proven design techniques. 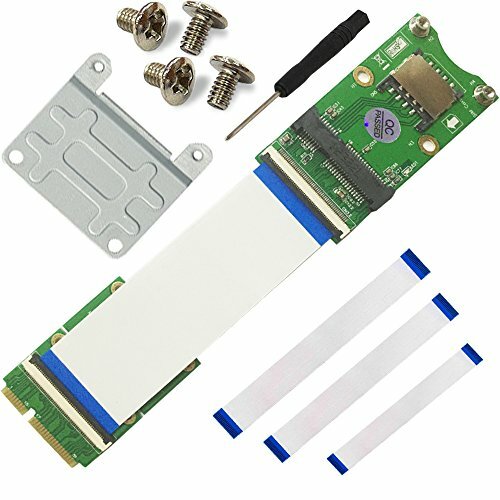 Supports both Full-size(30*50mm) and half-size(30*26.8mm) Mini PCI-E /Msata slot.